Hiking alone isn’t for everyone. 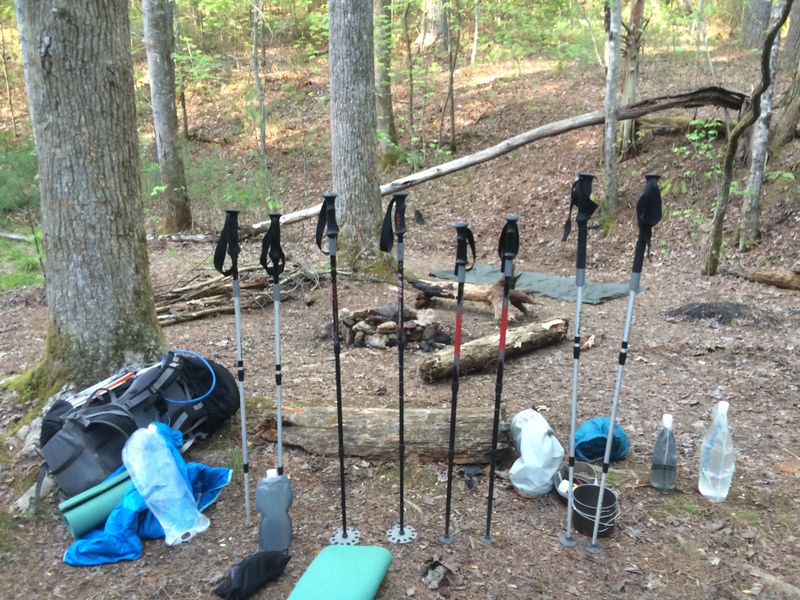 During my 2014 thru-hike I made the decision to hike with a partner and never regretted it. A good hiking partner will help to motivate you, give you emotional support, and make sure you are never alone. There are downsides to having a hiking partner too. You can never be truly independent, and there is a possibility that your partnership may not work out. Like ‘em or love ‘em, 6 months with one person is tough. 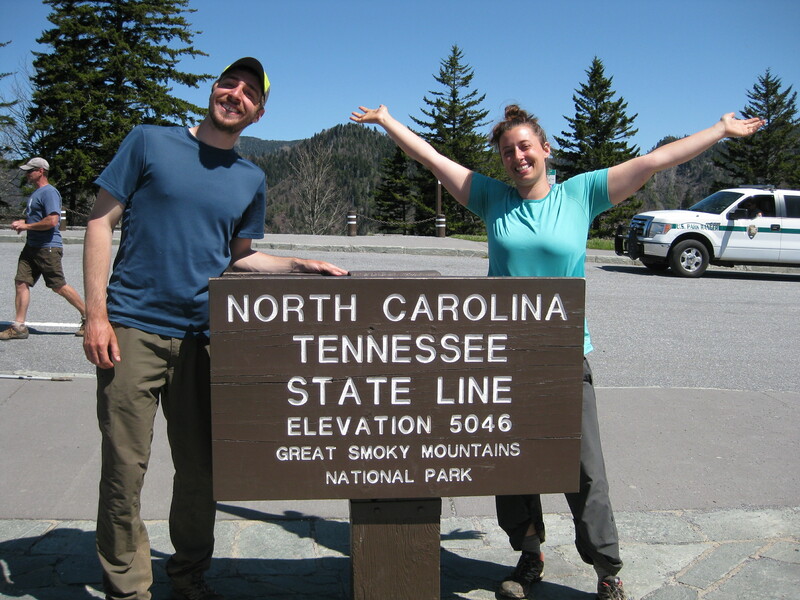 If you decide that you want to hike with a partner here are 6 tips you can follow to help ensure your hike together doesn’t go south (pun intended). This is the most important factor that you should consider. If you have a hiking partner in mind, think about the time you have already spent together. You should know if you work well with this person. Be honest with yourself. They might be your best buddy, but if you argue often, six months in the woods together may not be the brightest idea. You need to be able to capture some feeling of independence, even when working with another person. You don’t want to choose a partner that has drastically more or less experience than you because it can lead to one person becoming dependent on the other. An ideal partnership is one where both people have something to offer. 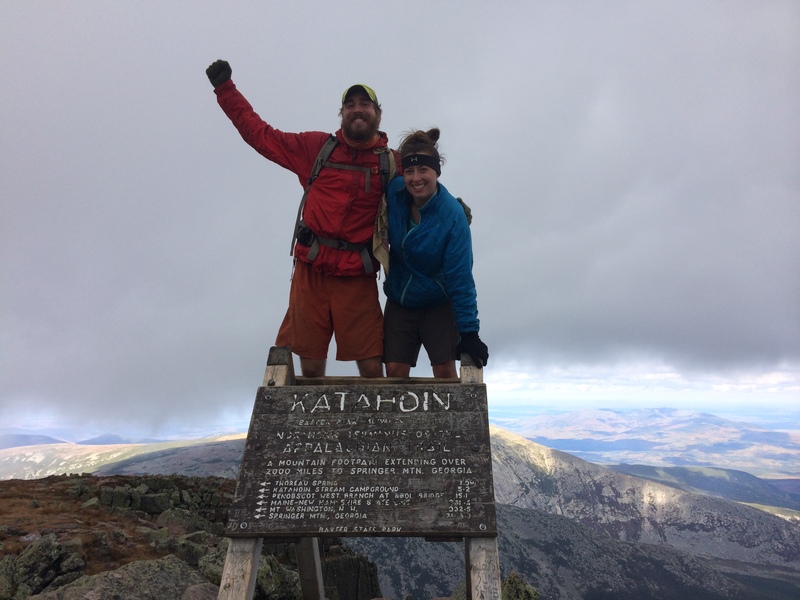 Even after weeks of training on the trail some people are just built to hike more miles than others. If you are moderately active, chose a partner who is also moderately active. If you are a couch potato, don’t hike with the local 18-year-old cross fit enthusiast. Like it or not, the gear you have is going to impact your pace and mileage. If you are committed to purchasing the latest in ultra lite gear, but your partner is planning on using their equipment from 1979, you’re gonna have a bad time. People hike the trail for many diverse and personal reasons. Some people want to push their bodies to the ultimate limits. Some are on a tight schedule. Some make it their goal to take as long as humanly possible. If your goals don’t align, then you will quickly find yourself feeling burdened by the other person. Once you have decided on a hiking buddy, you should sit down together and talk about your expectations with each other. What will you do if you decide you don’t want to hike together? What will happen if one of you needs to get off the trail? What are your personal feelings on wet wipes? Setting expectations can help settle some difficult issues before they arise. Hiking with a partner can be just as rewarding as hiking alone. For me there were more benefits to hiking with a friend. There were ups and downs, but we worked together and conquered the trail as a team. Also keep in mind that you need not start with a partner. You will meet dozens of solo thru-hikers in just your first few days on Trail, especially if you’re hiking NOBO starting in March or April. Here are a few more reasons on why you should consider hiking alone.